Essence for youthful, healthy-looking skin. Immediately upon application, each drop fills the gaps in your skin, making it supple, resilient, and feeling plump. Skin becomes smooth and tinged with a fresh morning glow the next day. 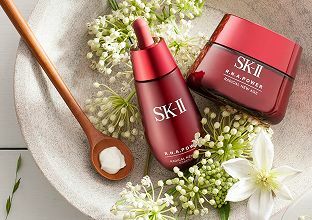 One bottle reduces the appearance of pores and fine lines¹ for youthful, healthy-looking skin. 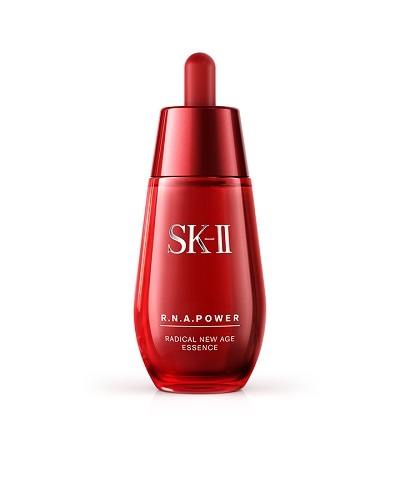 R.N.A.Power Radical New Age Essence powers up your skin to improve uneven texture and reduce the appearance of pores for a youthful, healthy-looking complexion. so I think it is very comfortable to use. the hydration lasts through the day." product, it feels light on the skin." 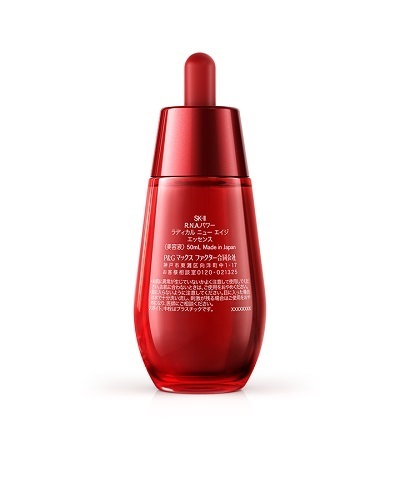 RNArchitect ComplexFormulated with a complex of concentrated PITERA™, hydrolysed soy protein, and hydrolysed yeast protein to nourish intensely for youthful, healthy-looking skin. 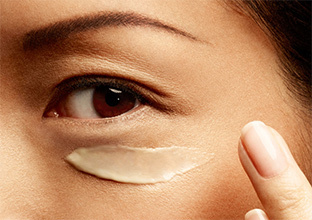 Glyco-Repair¹Improves texture and reduces the appearance of pores. Palmitoyl Pentapeptide-4Improves texture for smoother-looking skin.